There are few moments in opera more heroic than when the poet Andrea Chenier and his beloved Maddalena de Coigny approach the guillotine together proclaiming the triumph of their love in their shared death. 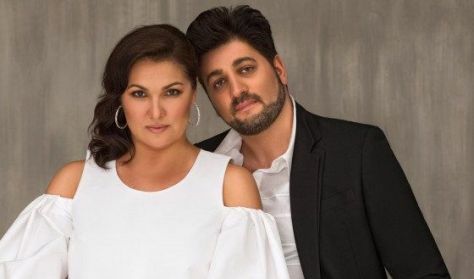 The Erkel Theatre will be packed to the rafters with 2000 Hungarian opera fans there to witness a glorious performance of Umberto Giordano's opera by Anna Netrebko, probably the greatest soprano in the world, and her husband, Yusif Eyvazov. 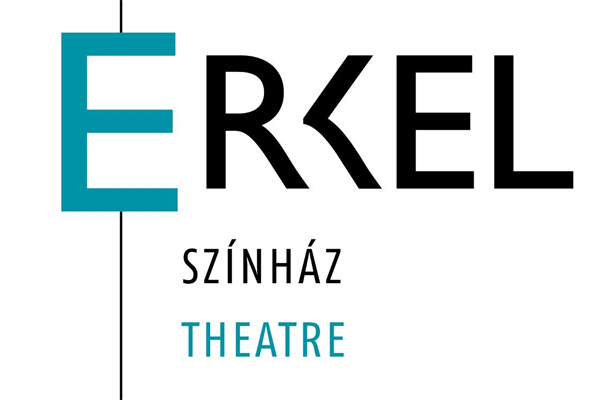 Naturally, it will be Hungarian artists and the Opera's ensembles accompanying the two principals on stage, promising for a special experience. This will be Netrebko's second appearance in Budapest, and her first time performing an entire opera!